Find the right Boiron homeopathic medicine within a few clicks. Visit on the web or download to your smart device! Five New Sprouts Stores Opening in the U.S.
Time’s Running Out! Enter the Arnicare Adventure Sweepstakes Today! 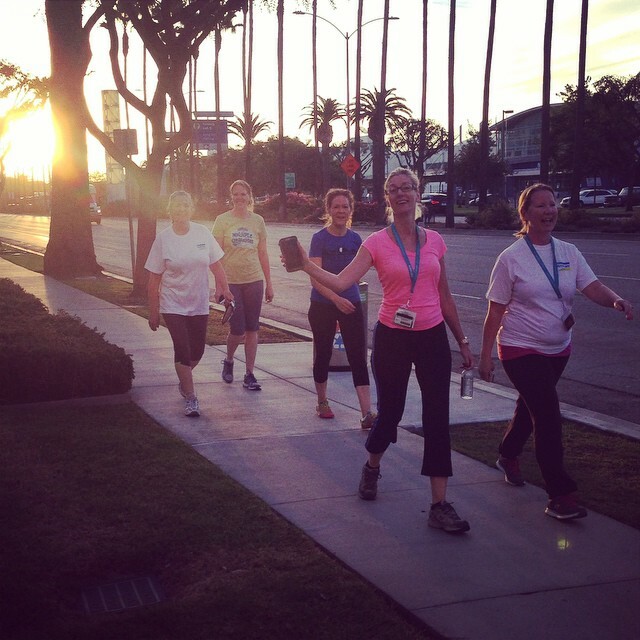 Celebrate American Heart Month—Start Moving! Enter Organic Gardening’s Daily Gear Giveaway & Win Free Oscillo! Boiron Medicines Are Now On weeSpring—Share Your Thoughts! Enter Organic Gardening’s Weekly Gear Giveaway & Win Free Arnicare! Arnicare is a Must-Have for Summer – Buy It From Pharmaca & Save! Sign Up for Our E-Newsletter & Get Exclusive Offers from Boiron! Don’t Forget to Enter the Arnicare Sweepstakes! Pharmacists & Authors Michèle Boiron & François Roux Have Successful First Trip to U.S. When St. Patrick’s Day Leaves You Feeling Green…Boiron to the Rescue! Test Your Flu IQ & Get A Coupon! Last Chance to Enter the Oscillo Sweepstakes! What Type of Flu Fighter Are You? Take Our Quiz & Find Out! Missed Our “Keeping Your Family Healthy This Cold & Flu Season” Webinar? Read On! Congrats to NCH Membership Winners! With These Essentials, Travel Success is in the Bag! 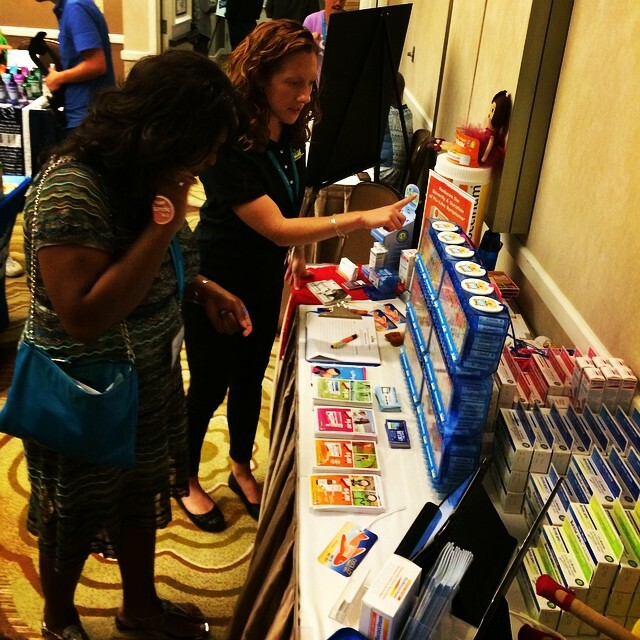 Boiron at BlogHer ´12 This Week! 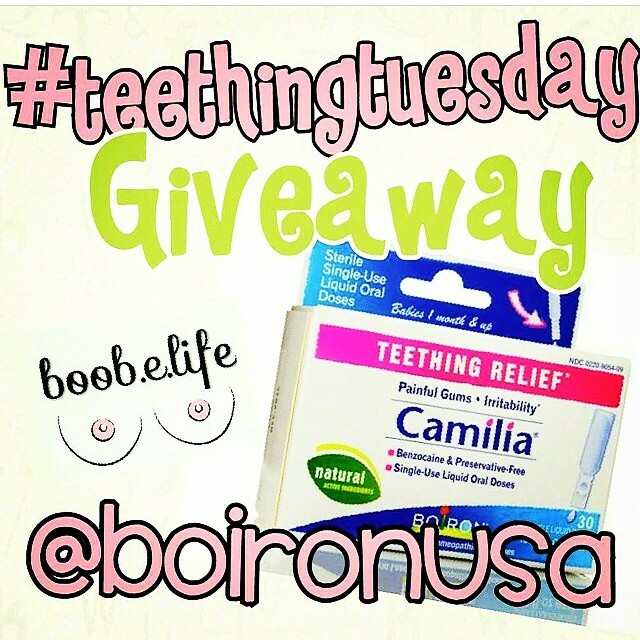 Enter Now For Your Chance to Win Free Camilia! 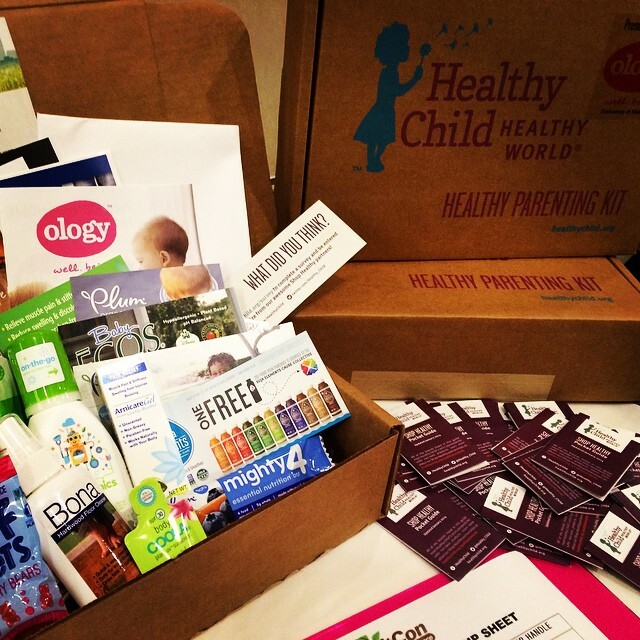 Camilia Featured at NYC’s "Biggest Baby Shower Ever"
Celebrate Mother’s Day with HMN’s “Pin It to Win It” Contest—And You Could Win Free Arnicare! Announcing Our Arnicare Sweepstakes Winners! Help Set a Guinness World Record—Participate in the Great Cloth Diaper Change! Sabadil & Calendula to be Featured on "Sonoran Living Live"
Need Relief From Your Everyday Aches & Pains? Enter Our Arnicare Sweepstakes Now & Win! Boiron Pharmacist Hosting Homeopathy Talk at Herbalishous in Wayne, Pa.
Help Us Reach 10,000 Oscillo Facebook Fans to Unlock an Exciting Giveaway! Announcing Our Oscillo Sweepstakes Winners! Love Boiron Cold & Flu Products? Hurry to AppforHealth.com For Your Chance to Win! Boiron Products are a Must-Have on the Set of ABC’s Hit "Suburgatory"
Don’t Forget to Enter the Oscillo Sweepstakes! Need Holiday Survival Tips? Tune into LA Talk Live! Think You Know How to Say “Oscillococcinum”? Enter Our Sweepstakes Now & Win! Do Your Part to Keep America Beautiful—Recycle! Missed Our “Take Care of Your Family With Homeopathy” Webinar? Read On! Celebrate Family Health & Fitness Day With Your Loved Ones & Don’t Forget the Arnicare! It’s Back-to-School Time! Are You Ready for the Inevitable Back-to-School Germs? Register for HMN’s Natural Living Conference Today & Save! Boiron at BlogHer '11 This Week! Congrats to Our Summer of Arnicare Winners! We’re Going to BlogHer '11—Are You? Last Chance to Enter Our Summer of Arnicare Sweepstakes! 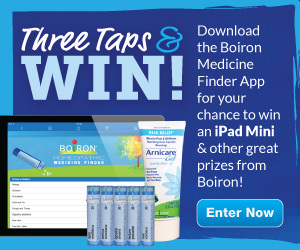 Don’t Forget to Enter Boiron’s Summer of Arnicare Sweepstakes! Have You Seen Our New Arnicare Website? It’s National Sleep Awareness Week! Sign Up for Our E-Newsletter & Enter for a Chance to Win! 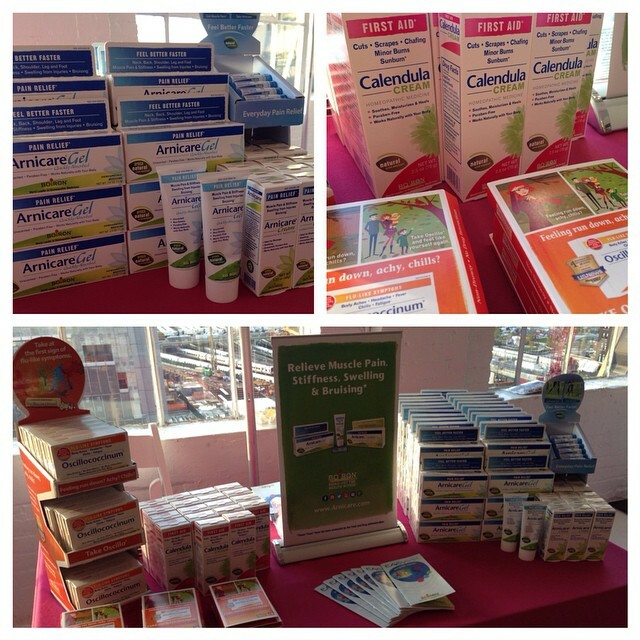 Boiron’s Arnicare Featured on CBS Daily Talk Show "The Doctors"
What’s Your Favorite Summer Single Medicine? Do You Need a National Observance Just to Relax? 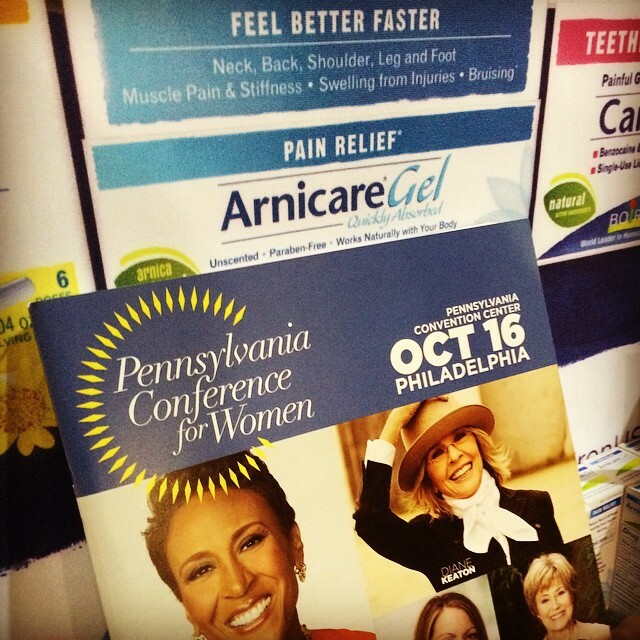 Look For Boiron At BlogHer '10! Congrats to Our Survey Winners! Hurry! Last Weekend for Arnicare Giveaway! Fourth of July Weekend Means Fireworks, Food, Fun and Family … and Discomfort! Congrats to Team USA & Our Arnicare Winners! Calling All Moms! It's #MommyMonday on Twitter! Getting Ready for the Holiday Weekend – Are You Prepared? Ask the Pharmacist: What’s the Difference Between an Allergy Shot and a Homeopathic Medicine? Guess Who’s Talking About Oscillo? Boiron, world leader in homeopathic medicines, is a $852 million public company with 3,700 employees and distribution in 59 countries. It is best known for Oscillococcinum®, a top-selling flu medicine, and its Arnicare® line of pain relievers. For more than 80 years, Boiron has been committed to funding scientific research and educating the public and healthcare professionals on homeopathic medicines. As a pharmaceutical company, Boiron maintains the highest standards in manufacturing, complying with U.S. Food and Drug Administration regulations, the Homeopathic Pharmacopoeia of the United States and drug Good Manufacturing Practices. Watch the video to learn more about us. Copyright © 2014 Boiron USA. www.boironusa.com.